This week it’s all about awesome updates. Spark adds Siri shortcuts to your email, Halide adds Smart RAW to make your iPhone XS camera even better, and Fiery Feeds gets a makeover and Pinboard support. 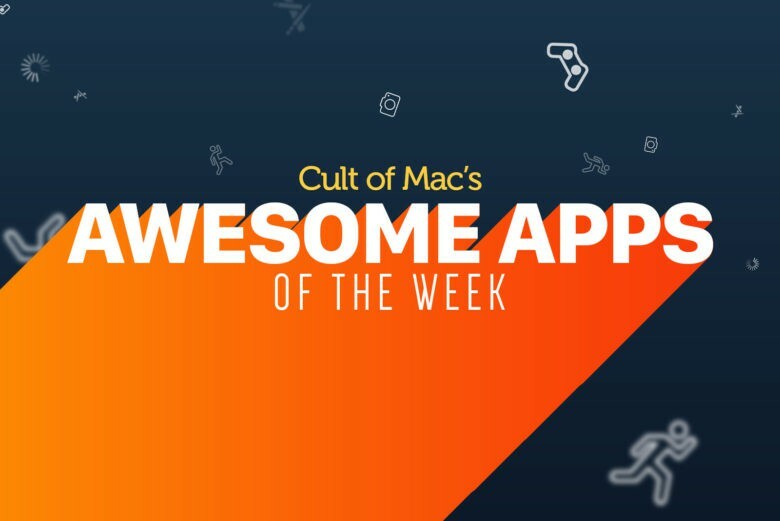 Hear about all that and more in this week’s app roundup. Spark’s shortcuts are actually useful. Spark, the popular iOS and Mac email app from everyone’s favorite Ukrainian app developer Readdle, has added support for Siri shortcuts. Now, just by speaking, you can search your email, open a specific email folder, or compose a new email to a predefined person or group. Unlike some other apps, which have added a slew of frankly useless shortcuts, Readdle has added just a few very useful shortcuts. Even better, it plans on improving these in future — the planned addition of customizable email templates , for example, will make the Compose Email shortcut even handier. If you like Spark already, you’ll love this update. If not, now’s a good time to try it out. The venerable read-later service lets you listen to your saved articles easily. The text-to-speech feature has been available in Pocket for a while, but now it has its on dedicated button on the main screen, so you can quickly listen to written articles as if they were podcasts. Podcasts that are narrated by a robot, but still. The app — now at version 7.0 — also gets a new dark theme, and other polish, but the improved Listen feature is the main event. 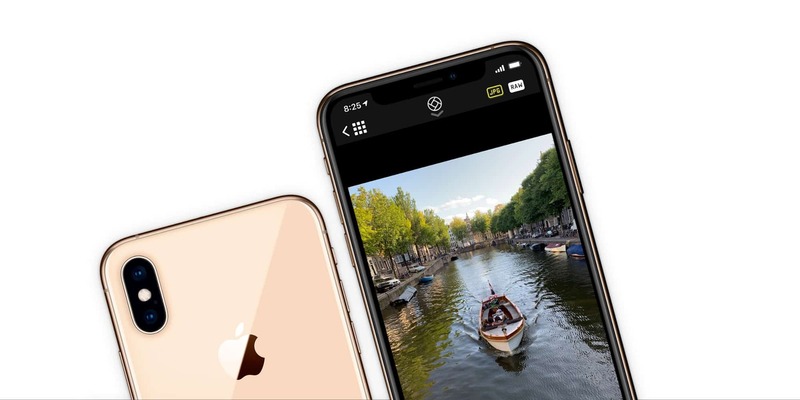 Halide’s new Smart RAW feature lets the Xs and XS Max produce the best iPhone photos yet. The iPhone XS actually shoots worse RAW images than the iPhone X. if you want to shoot RAW, this is bad news. Or was bad news. It turns out that the iPhone XS’ sensor is capable of stunning RAW files. Halide 1.10 uses an algorithm to underexpose your photos, in order to use the lowest possible ISO. This is combined with some fancy secret sauce programming that the team isn’t revealing, and the result is some crazy-detailed images. 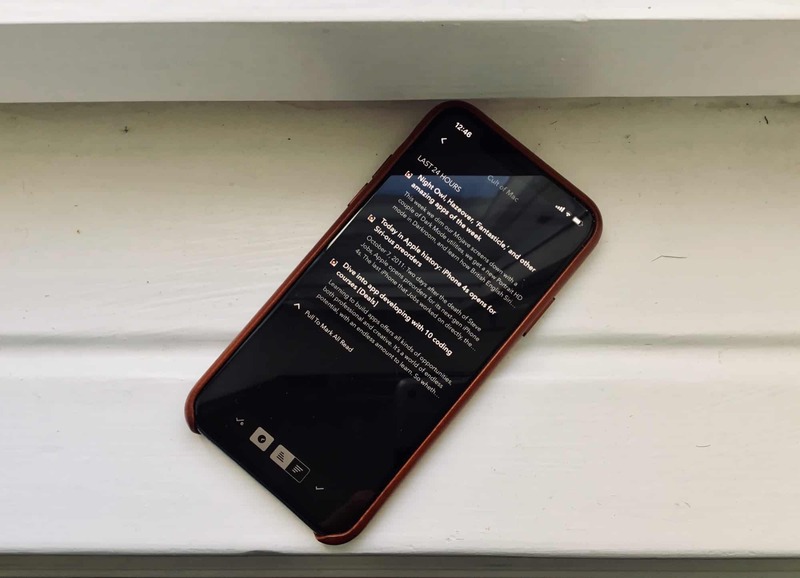 Fiery Feeds RSS reader now has Siri Shortcuts, iOS 12 support, and native Pinboard integration. Now that the Pinboard bookmarking service is inside Fiery Feeds, you can browse your tags and tap any link to open it in Fiery Feeds’ lovely article view. And while other Pinboard apps organize your tagged bookmarks as just that — lists of tagged bookmarks — Fiery Feeds does it better. This latest version of Fiery Feeds has also been given a new lick of pixels. It looks better in every corner, even the cobwebby ones where nobody usually looks. Definitely check it out.